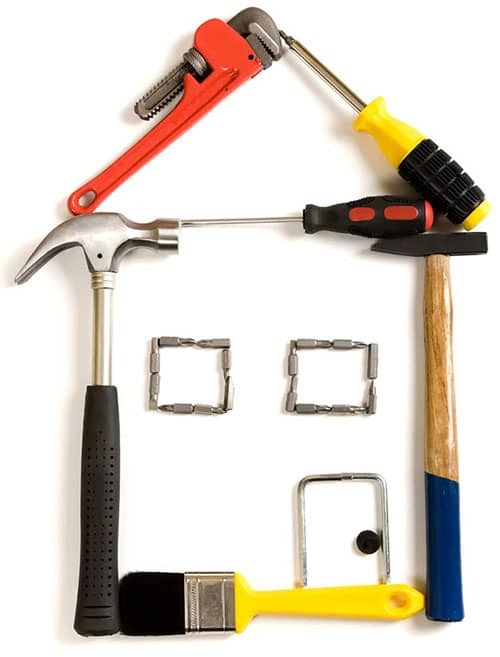 If you are renting a property or you live in a block of flats that Anthony James manages and you need a repair carried out please fill out the form below and a member of staff will get back to you as soon as possible. If you require advice out of hours then please contact our Emergency Advice Line on 0333 444 0365. Please ask the operator if you are liable for any charges. .